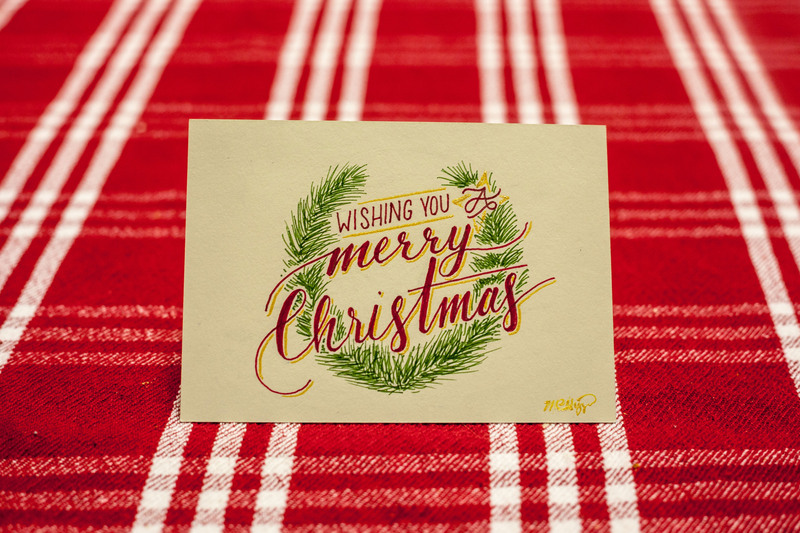 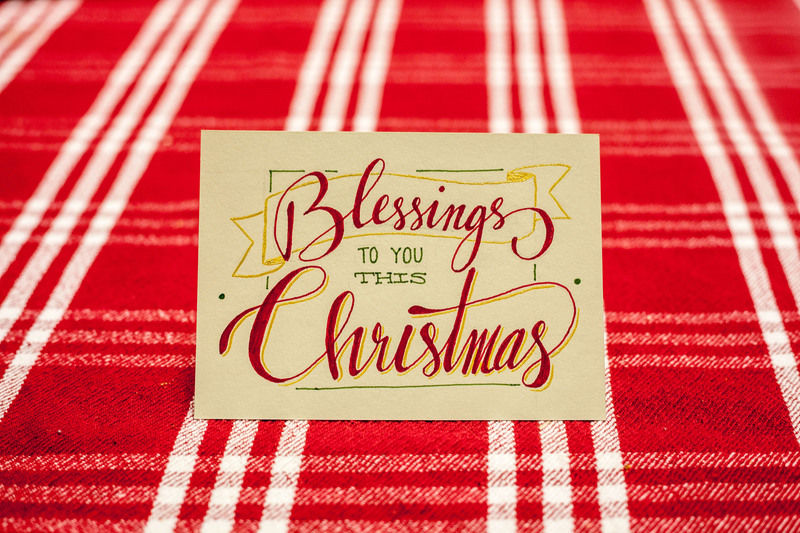 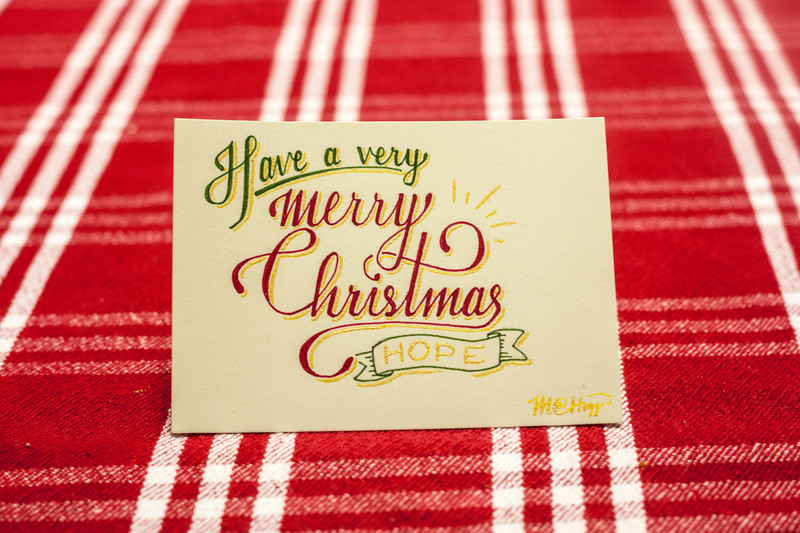 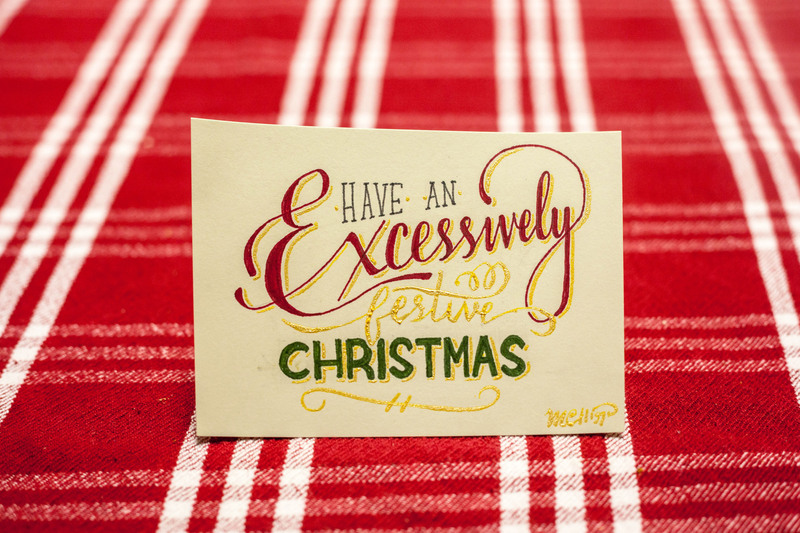 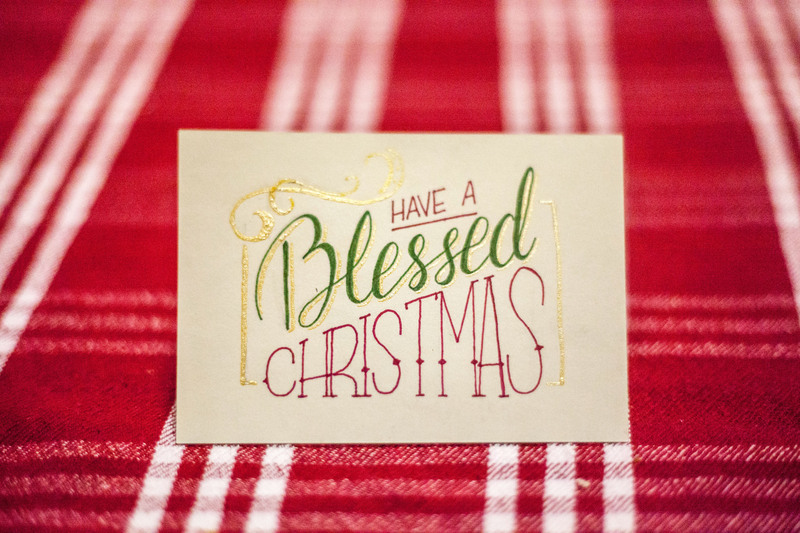 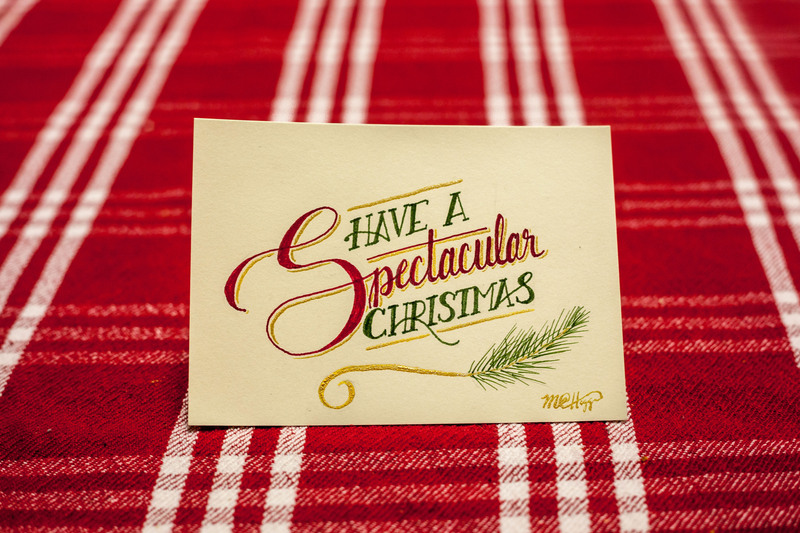 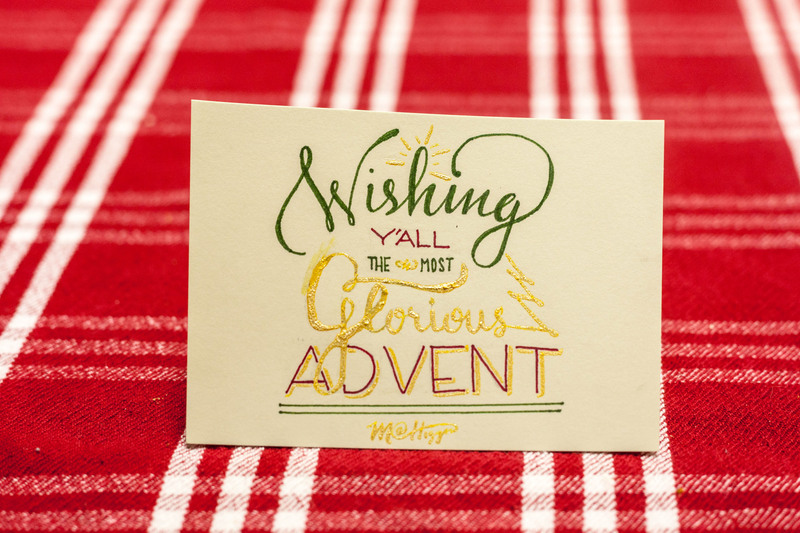 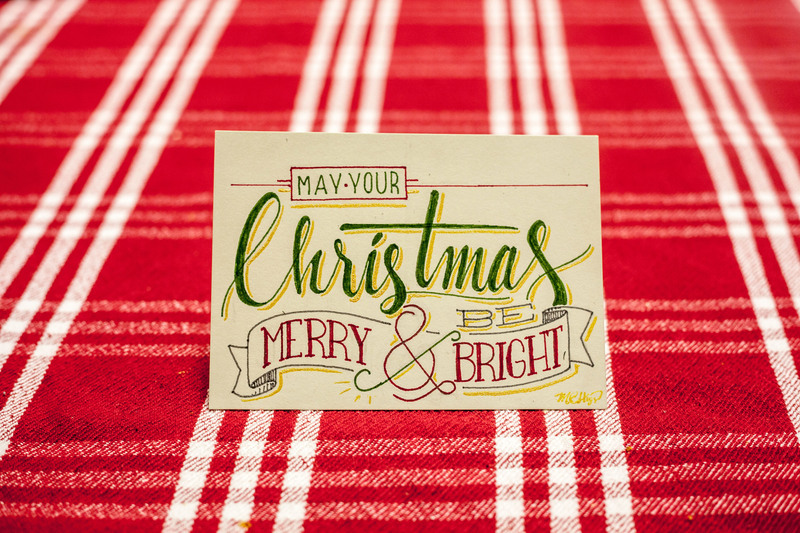 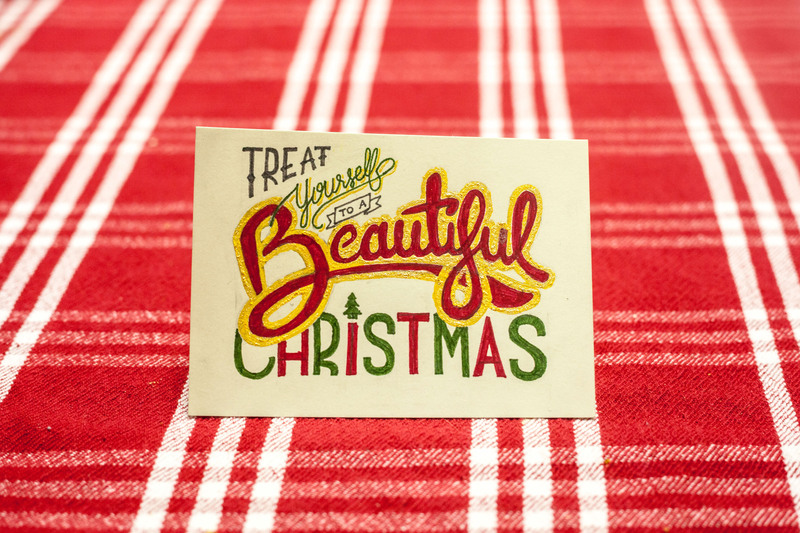 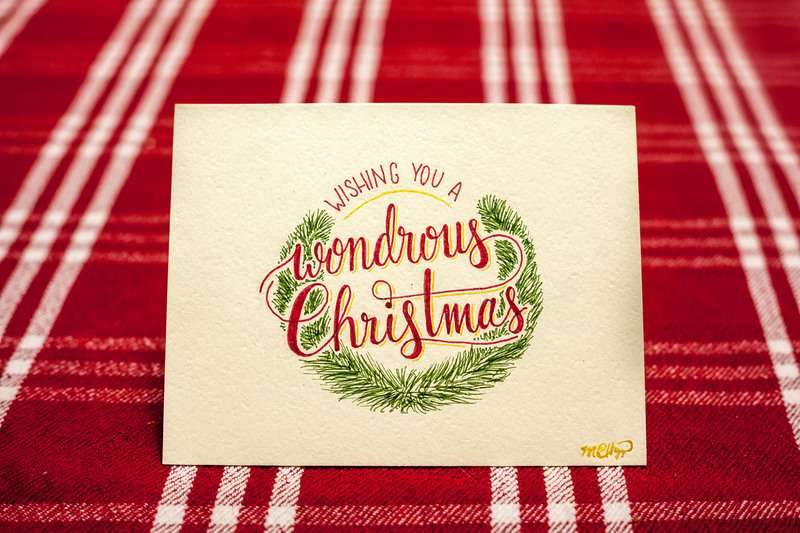 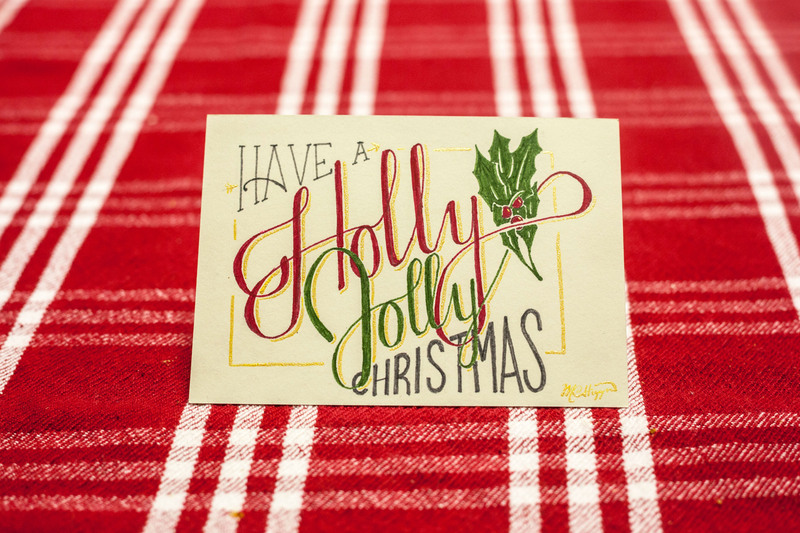 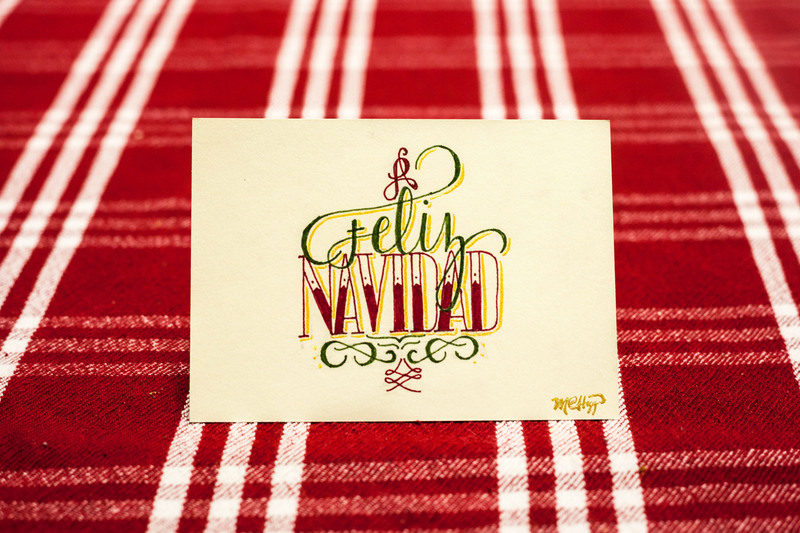 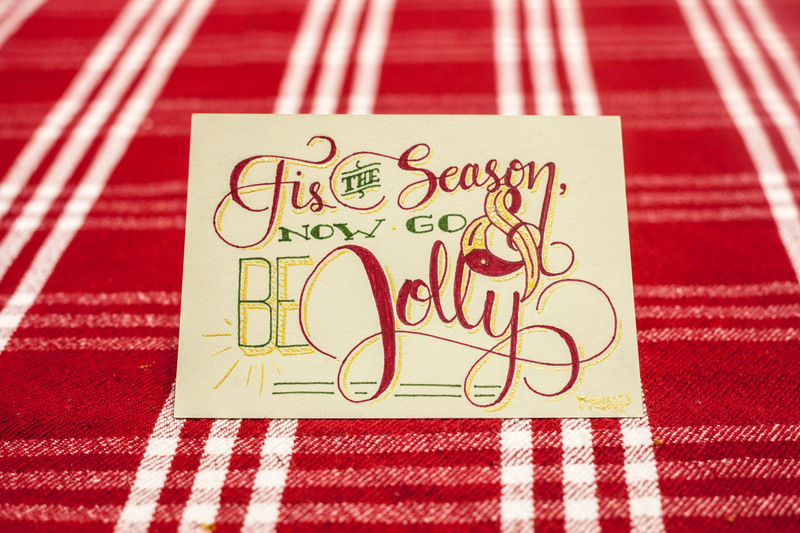 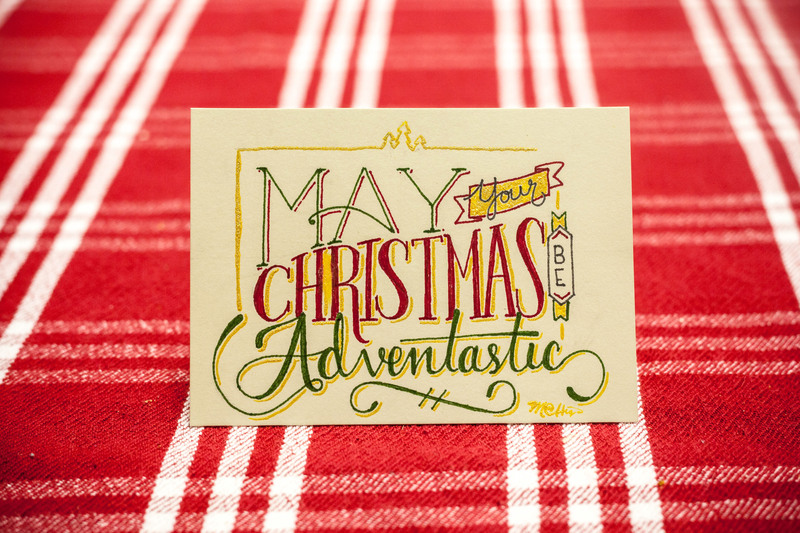 As a small follow-up to my Greetings project from last year, I wanted to give some of my close family and friends some hand-lettered Christmas cards to bring them some holiday cheer. 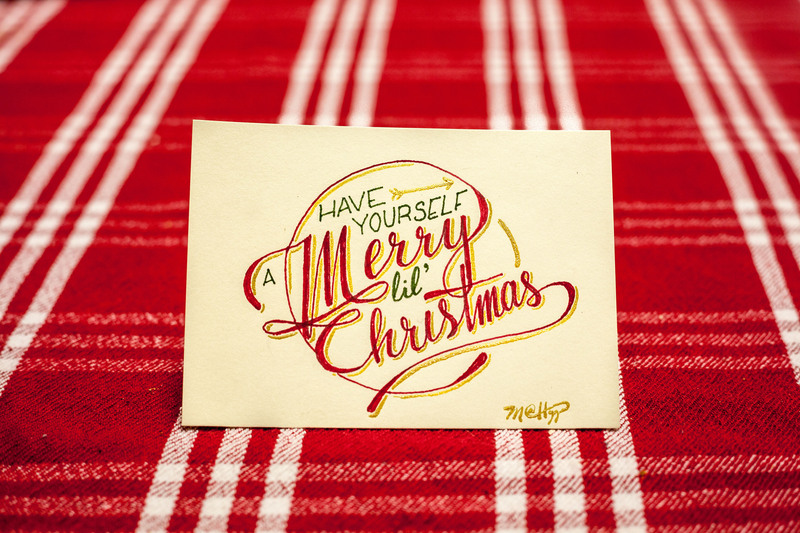 The biggest difference in this project is that I did not use the computer once to come up with any of this: everything was by freehand and with minimal preparation. 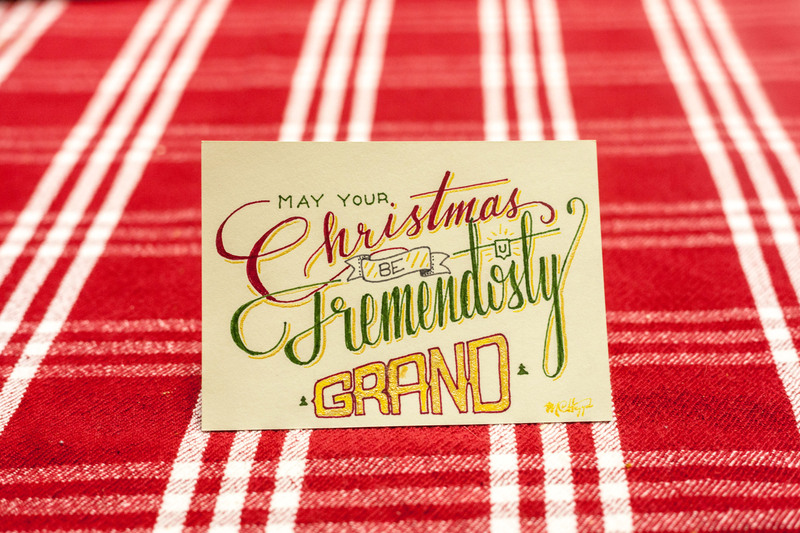 Letting inspiration flow on its own, I was able to come up with the following greetings.